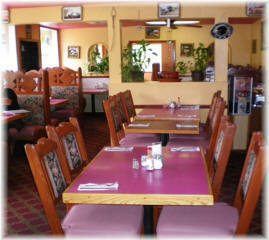 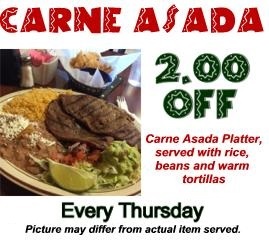 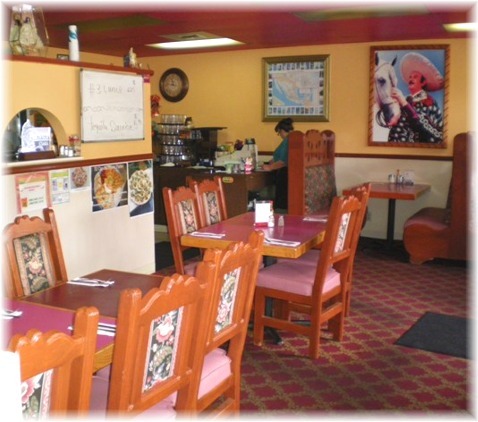 portions of delicious Mexican food and friendly personal service. 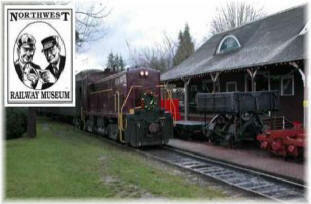 and is family friendly...so bring the kids. 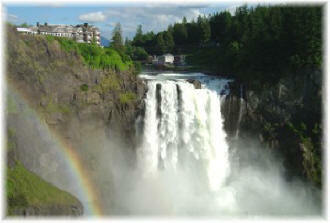 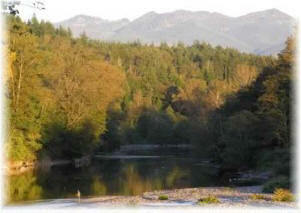 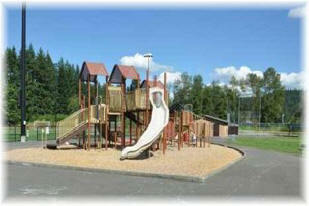 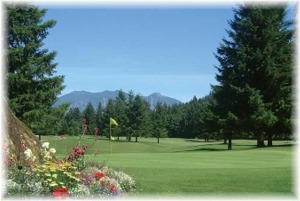 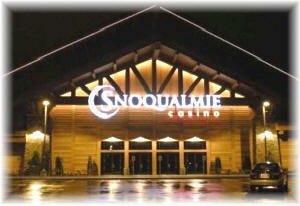 Railroad Museum, World-class golf in Snoqualmie, the incredible Snoquamie Casino and relaxing camping and fishing.